1. 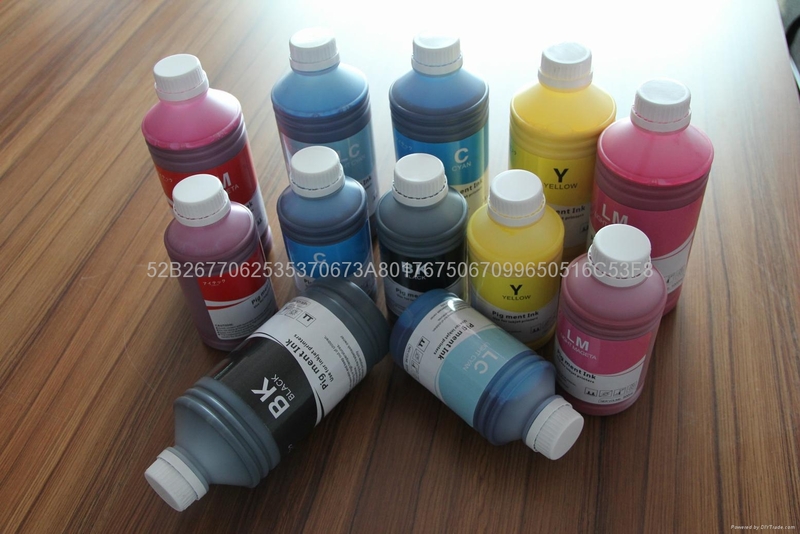 Import high grade raw material from USA, Germany, fluent printing, do not hurt or jam to printhead. suitable for high speed and continuous printing. 2. 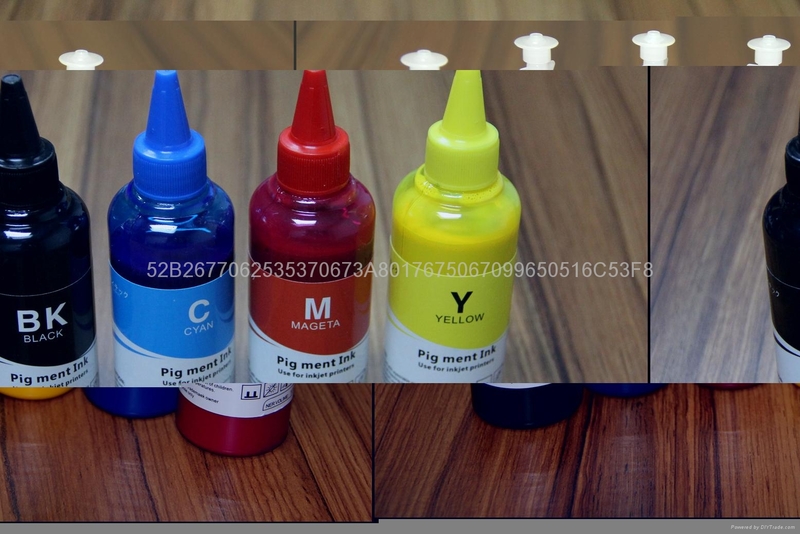 Special color revise management, bright color in picture, nice reducibility. 3. Moderate rate of drying, good compatibility, nice stability, no rough edge, and satisfy customer’s needs. 4. 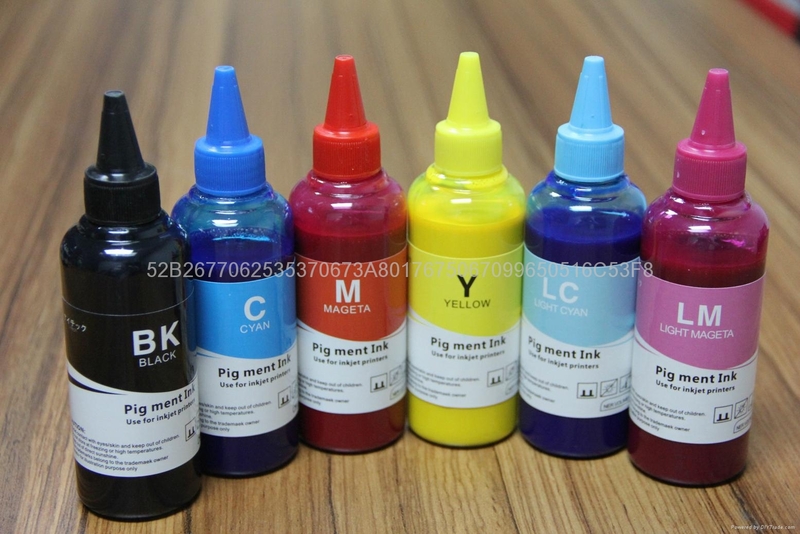 These series ink is used for advertising inkjet, MK color ink tone is deep enough, can reach 3.6D, suit for print plate making.